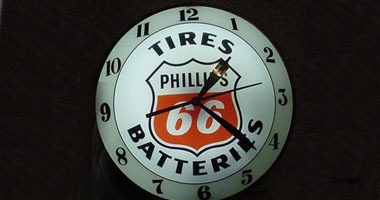 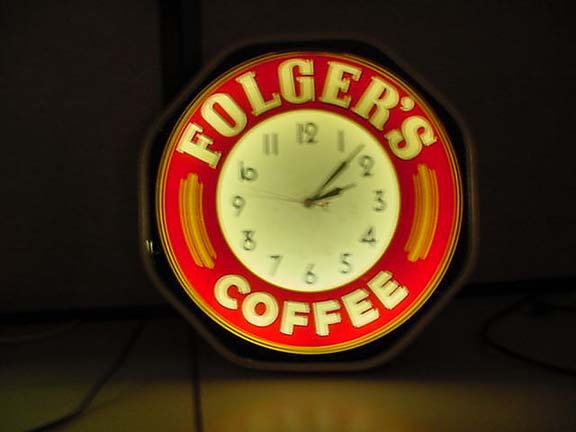 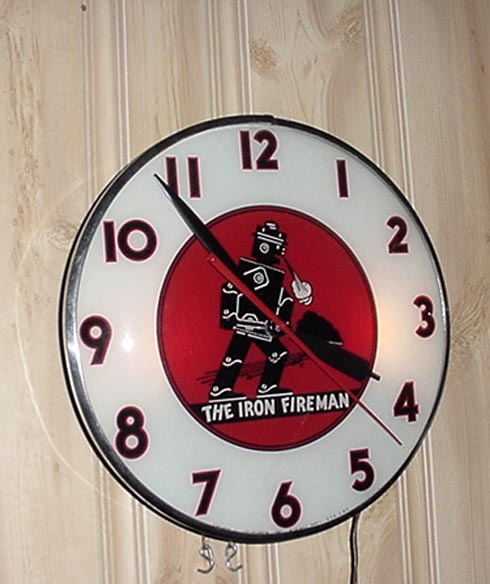 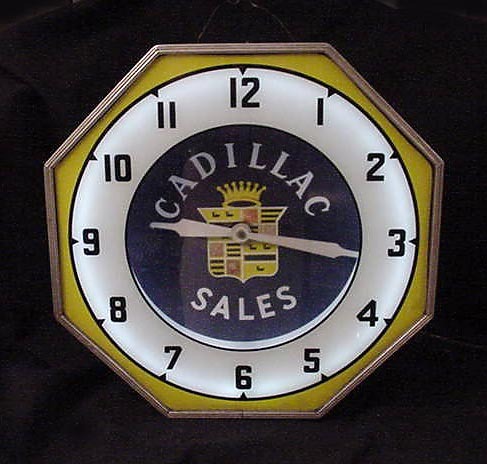 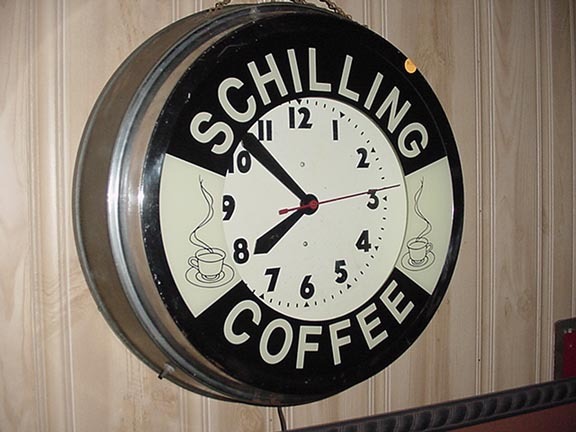 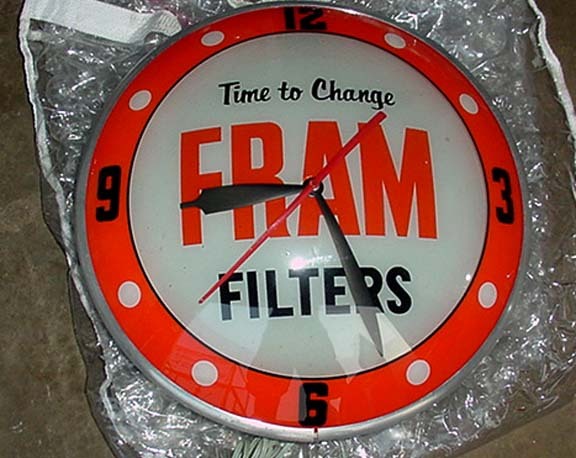 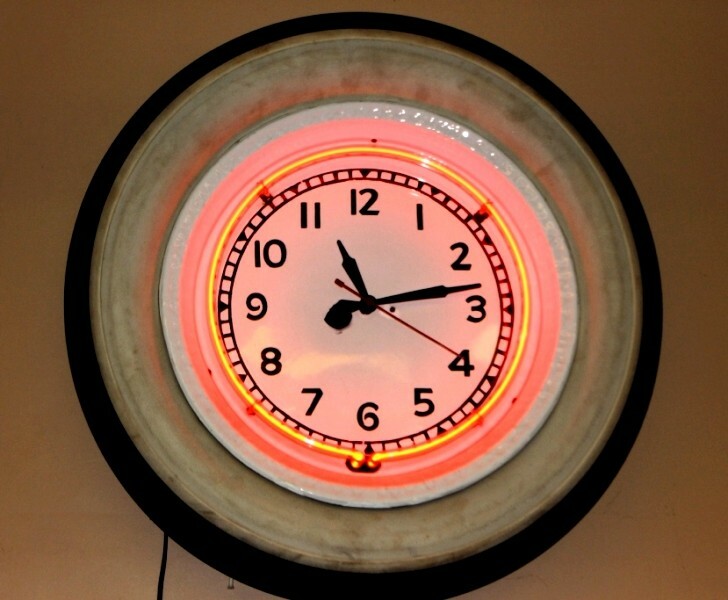 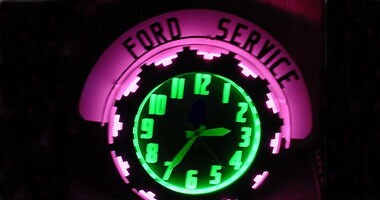 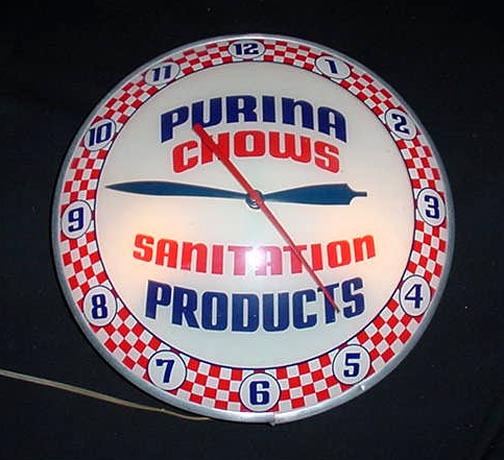 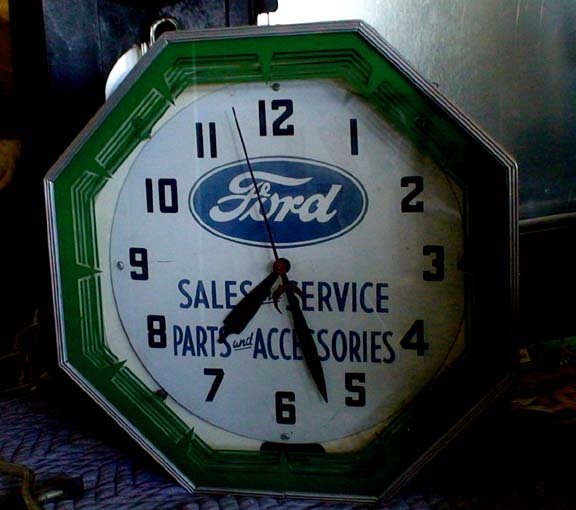 Neon and Advertising Clocks act also AS Vintage signs, old promotions & also tell the time of day.. 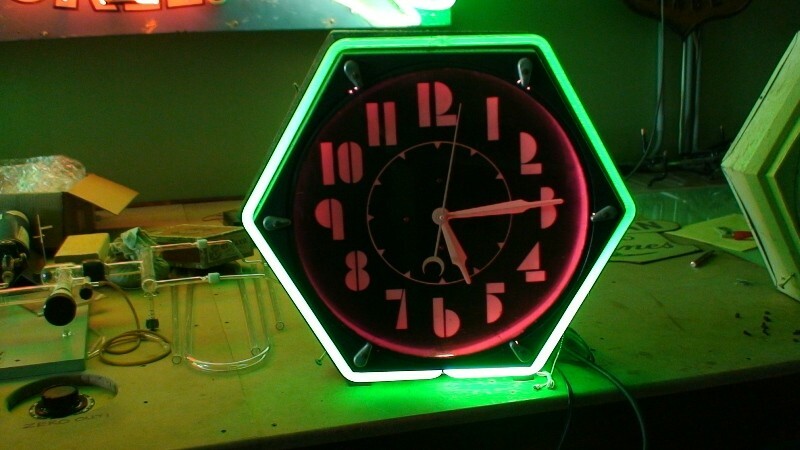 Most importantly we have been gathering neon publicizing timekeepers more than 30 years now and have a broad accumulation. 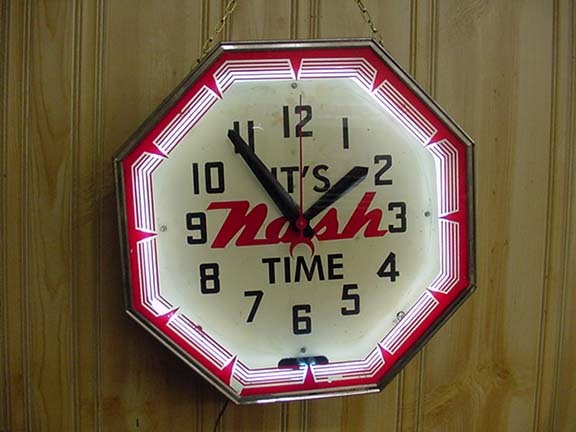 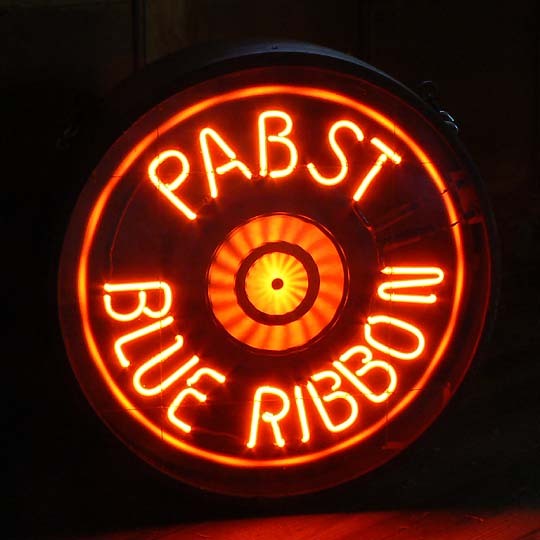 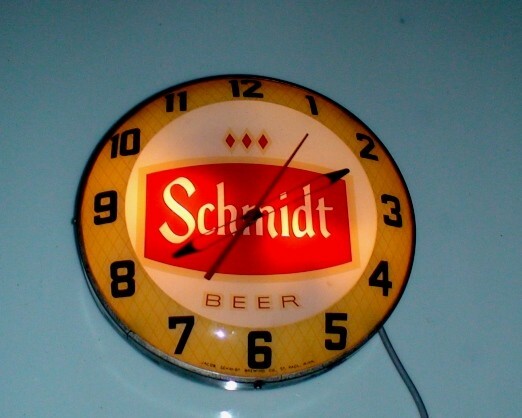 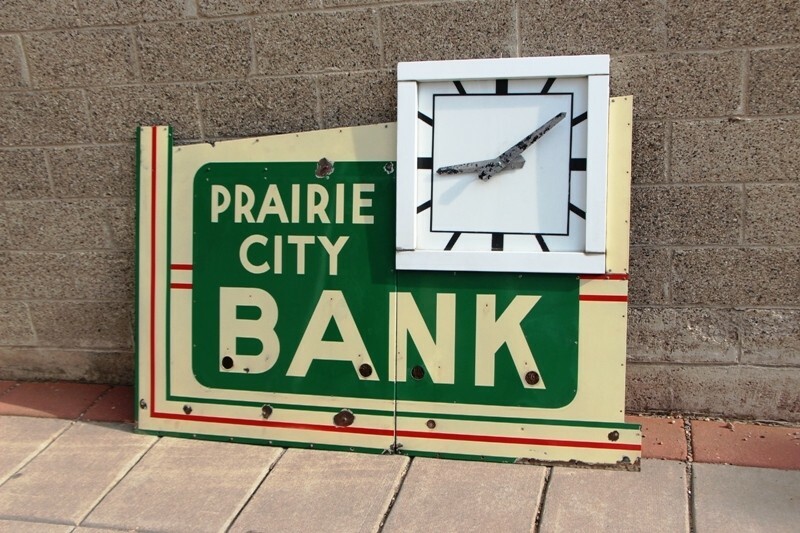 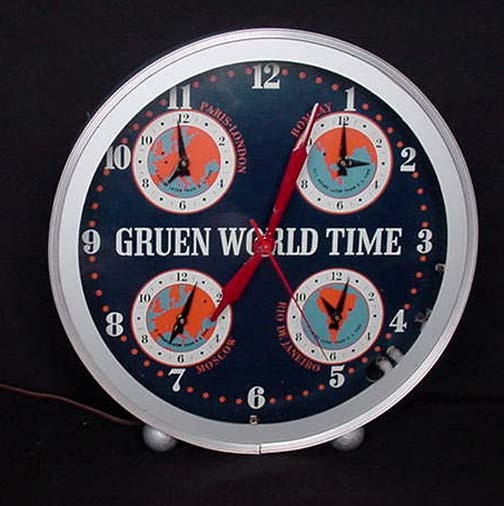 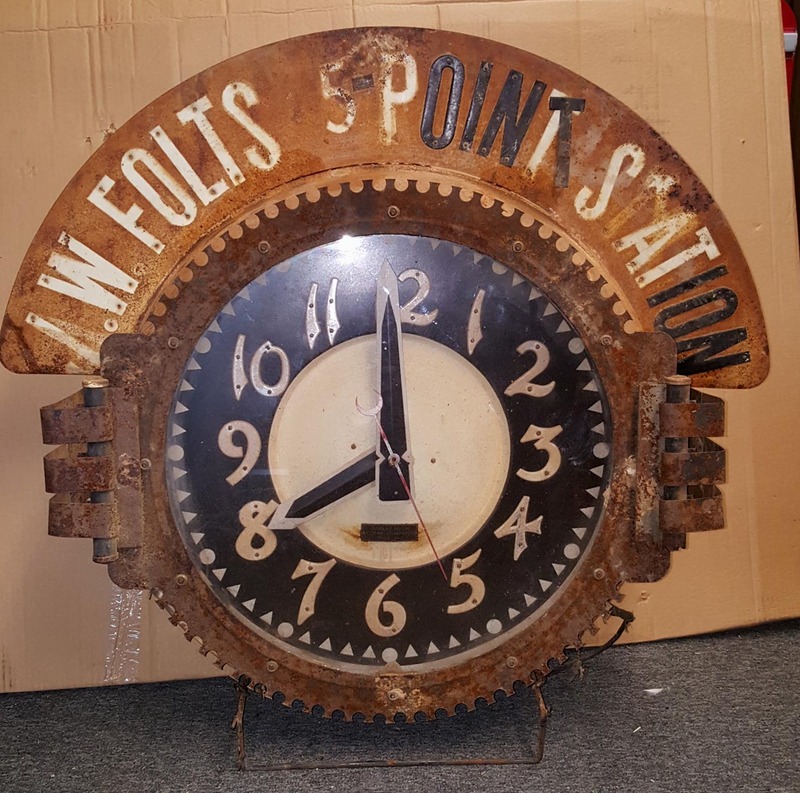 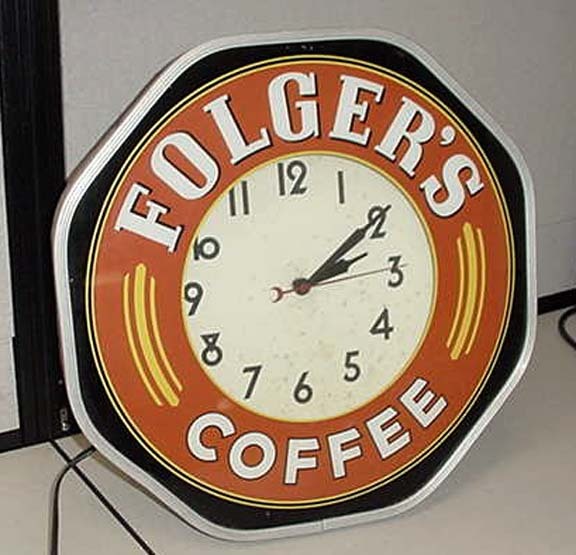 These Vintage Advertising & Old Original Neon Clocks are fantastic. 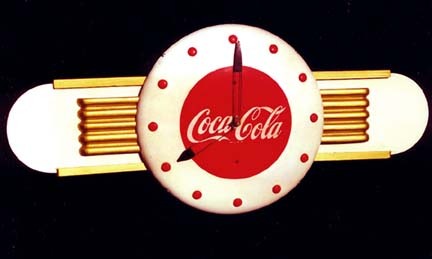 While I do offer a few duplicates and others, our essential concentration has been signs. 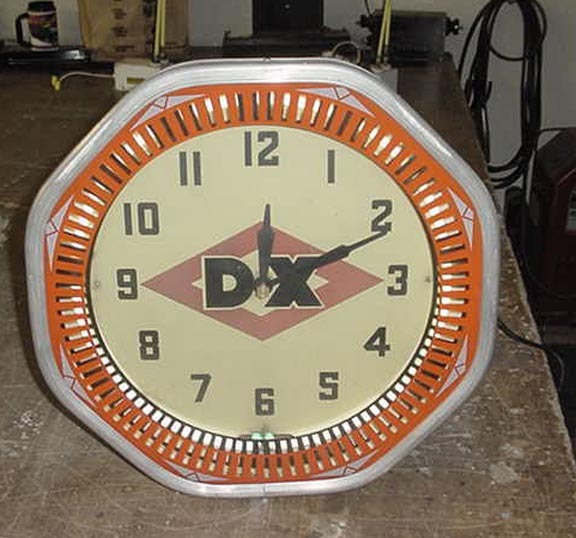 despite everything we cherish tickers anyway with every one of the multiplications and dealers exploiting these new faces, it has been a test… .First of all be careful with old clock bodies with new check faces in them… Also the vast majority and gatherers can’t differentiate anyway after numerous long stretches of experience looking and analyzing them, it turns out to be anything but difficult to see the distinctions… .And likewise we have numerous checks in The Advertising Clock book composed by Michael Bruner, who I will use as a source of perspective… … . 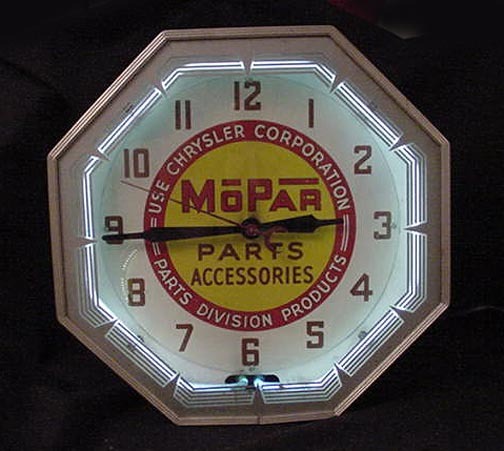 Likewise Lewis timekeepers, and tickers have been included the American (1), Brubaker (4), Canadian Neon Ray Gallery(14), and Lumi-Dial (1) pages. 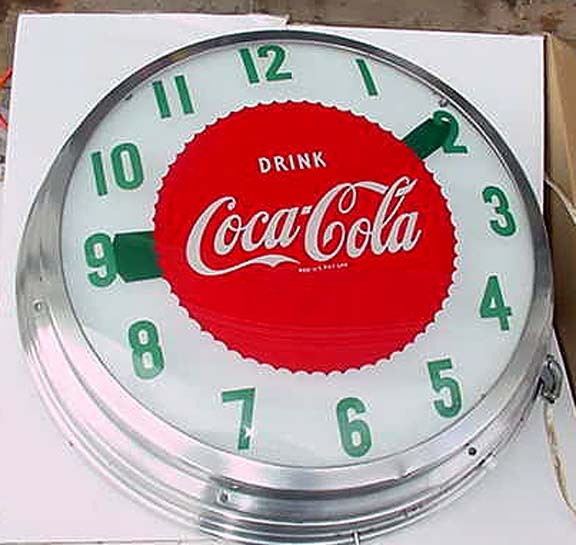 A portion of these new augmentations can be found on the pages for timekeepers publicizing Food/Beverages, Auto Companies, and Radio/TV Stations… .. 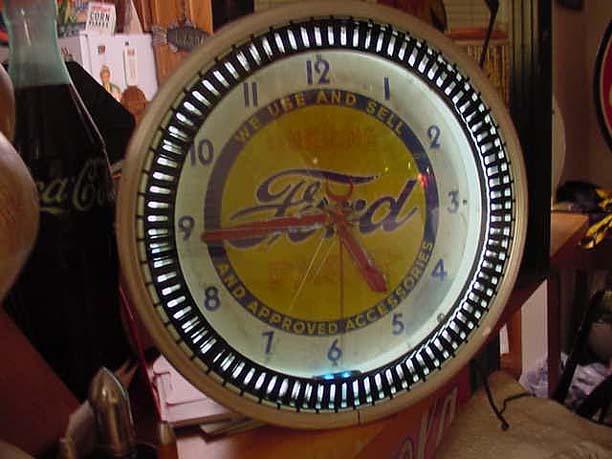 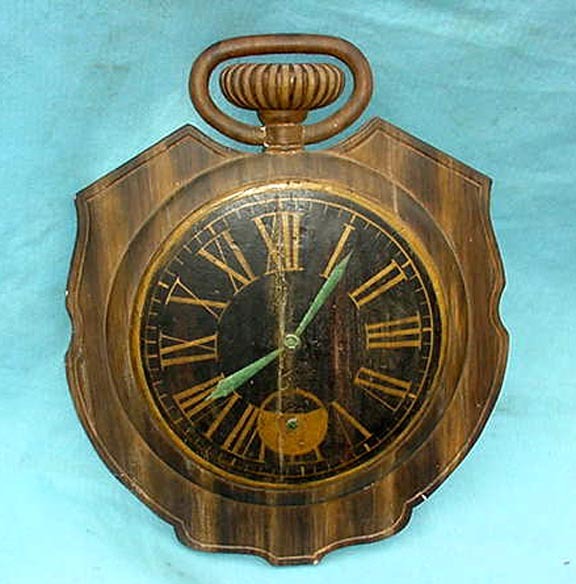 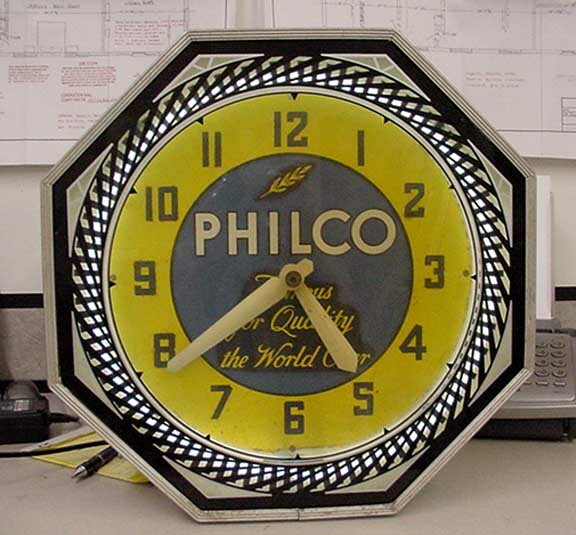 Furthermore, Electric Neon Clock Company history page.. Ohio Advertising Display Company… ..Also Neo-Lite Attentioneer Clocks.. Glo-Dial … Roto-Dial timekeepers… Table Top tickers… Federal Neon Clock Company… … NeoCraft clock… . 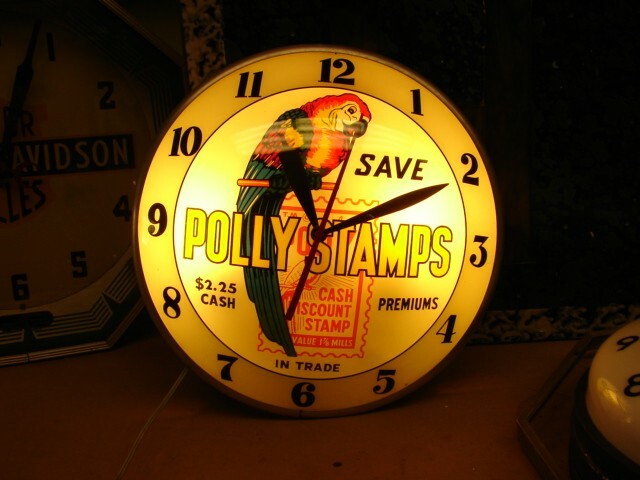 Thus these items are Gas and Oil, Jewelry, Pawn Shops, Stamp, Coffee and Tea items, the rundown is perpetual. 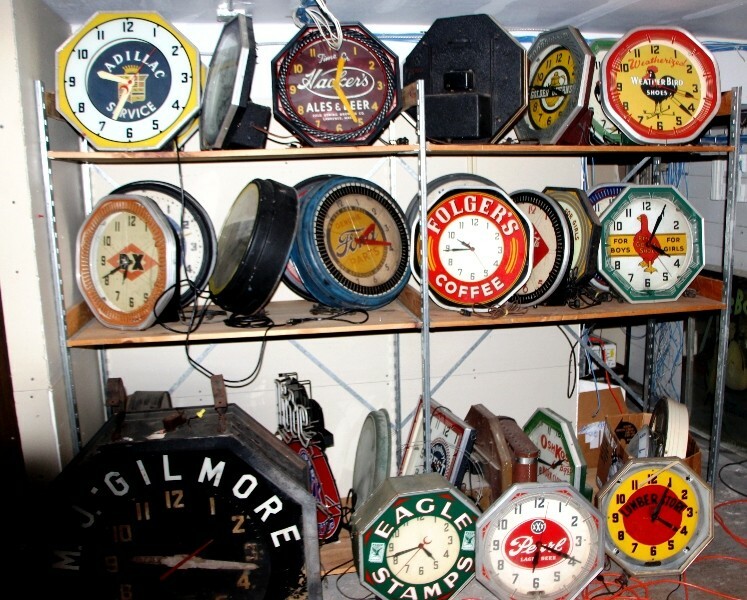 While we have by and by amassed an expansive determination of vintage timekeepers including vintage neon and publicizing tickers, vintage time neon timekeepers there are some more… Also Some of the brands underneath. 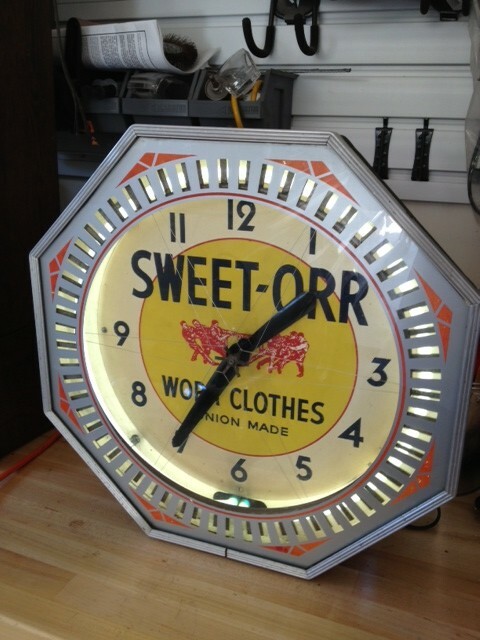 Lackner , Also Glo Dial, Cleveland Clock Company, Canadian Neon Ray, NPI, Double Bubble. 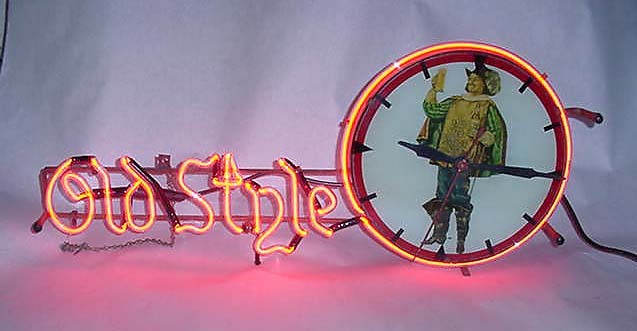 What’s more, Aztec. 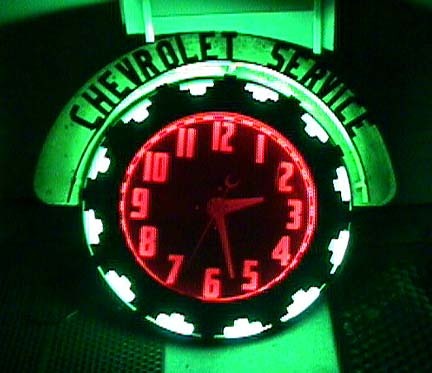 Besides Telechron, Federal, Crackle Tube,.Neon Action, Neon Clock Company of Los Angeles, Neon Clock Sales,Neon Display Products, Neon Electric Corporation. 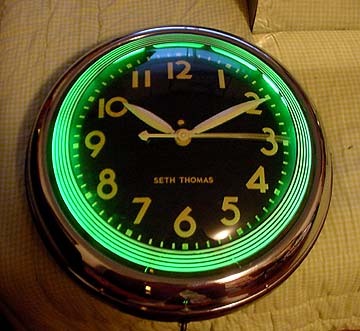 Additionally Seth Thomas, Ray Neon Instrument,Taylor Thermometers, Travel Time. 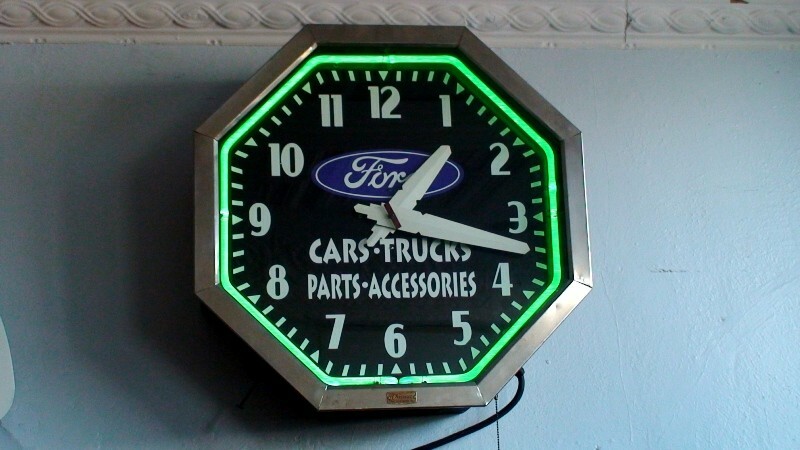 Furthermore, Neon Products, Marvin Display, Correct Time, Say It In Neon. 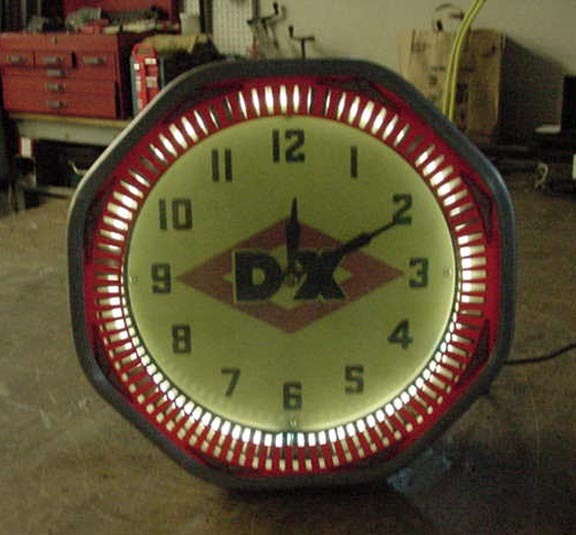 What’s more Pam Clock Company,Lewis Clocks, Electric Ad Clock, Everlite, GE, Curtis. 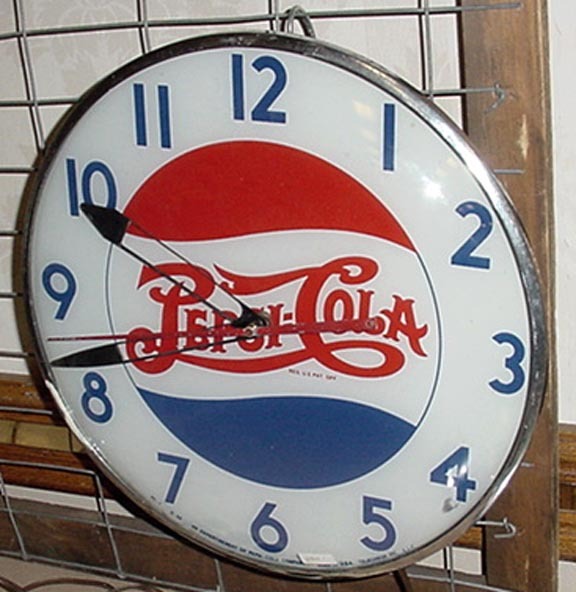 At long last, All American. 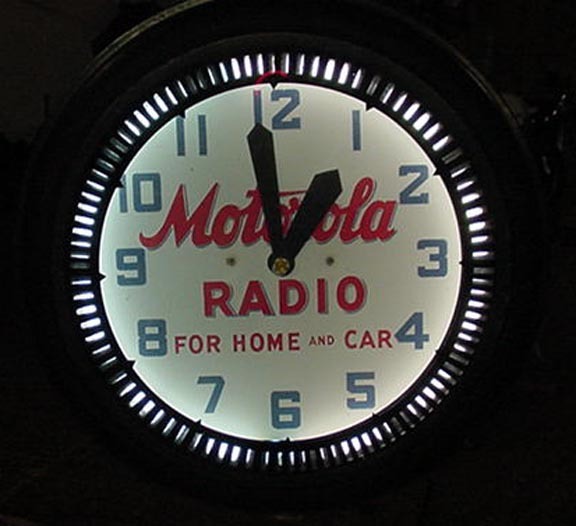 Likewise Brubaker, Lumi Dial, Roto Dial, Neo-Lite Attentioneer, Neo Craft … .